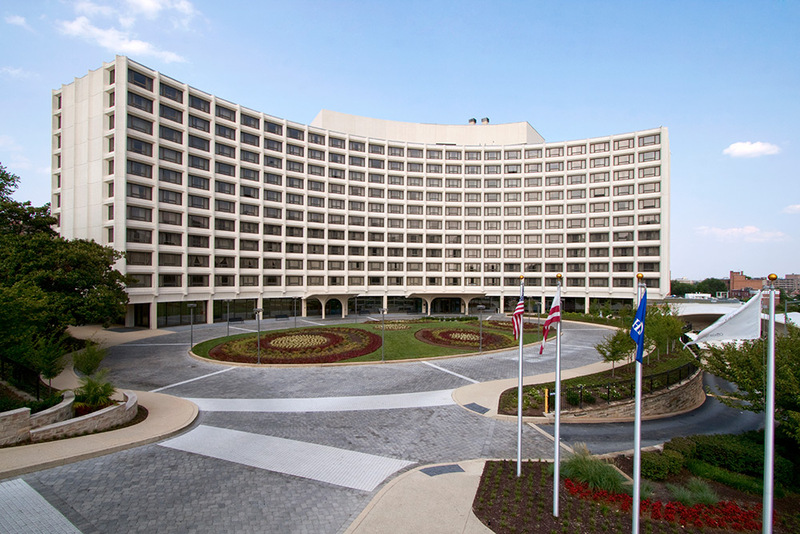 IEEE GLOBECOM 2016 has chosen as its headquarters hotel, the Washington Hilton in downtown DC. The Hotel is accessible via the METRO Red line at the DuPont Circle Stop. The Washington Hilton is in downtown DC within walking distance to the mall, museums and many major attractions. All Technical Sessions, Keynotes, Exhibits, IF&E program, Tutorials, Workshops and IEEE Communications Society Committee Meetings will be held at the Hilton in DuPont Circle.